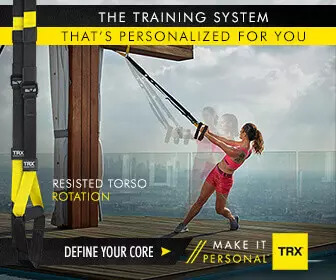 Program TRX® Rip Trainer – Level 1 was designed by world-class experts for fitness professionals who are trying to design the most effective training program for their clients. The course will teach you how to utilize TRX® Rip trainer at maximum in your training units which will become even more attractive. 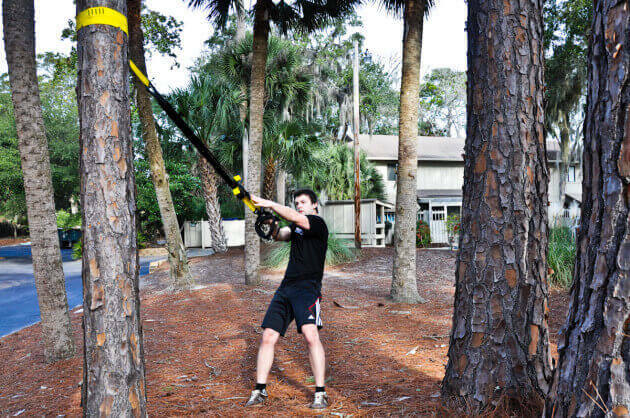 You will learn about other modifications for various muscle groups and you will learn how to adapt TRX workout modifications special target groups. Workout intensity is based on the pressure on the lever that is adjustable in terms of grip, rotation angle and distance from the grip. Rip Trainer is an ideal functional tool that simulates some combat sports and martial arts, rowing, tennis, hockey, golf and many others.